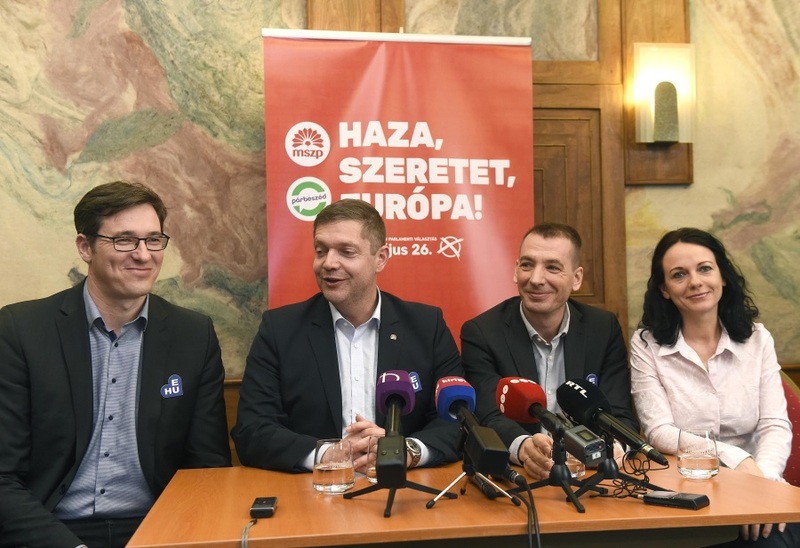 Five weeks ahead of the European Parliamentary election, both pro-government and left-leaning pundits predict a Fidesz victory. 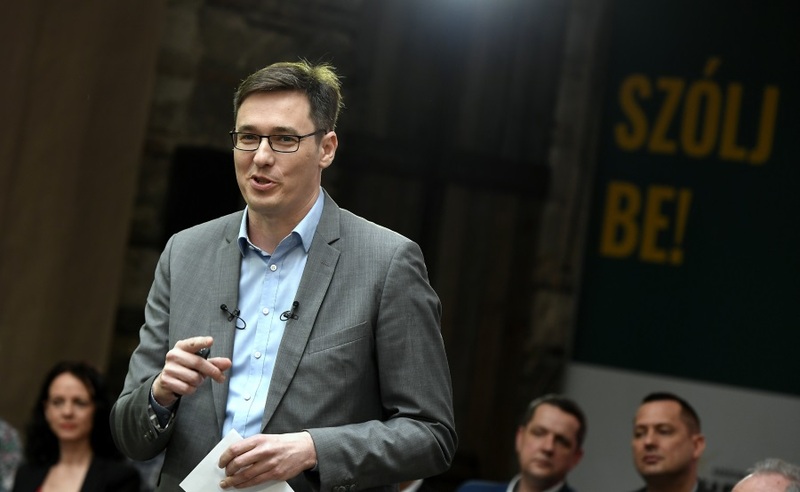 Joint candidate of the opposition Socialists and Párbeszéd parties for Budapest mayor Gergely Karácsony (pictured on top) promised a free, green and liveable city if he wins the municipal elections in autumn. Those who follow the Hungarian media cannot escape the impression that Hungary is not such a safe country as its prime minister wants the world and Hungarian citizens to believe. 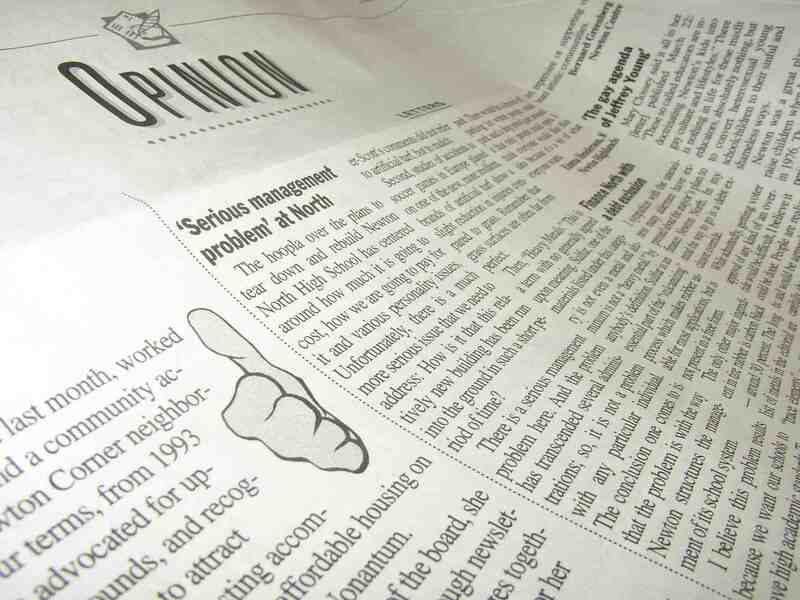 As recriminations erupt among opposition parties in the capital, instead of the hoped for full electoral agreement, left-wing outlets lambast Jobbik and the LMP, while a pro-government commentator rejoices over the incompetence of the opposition. 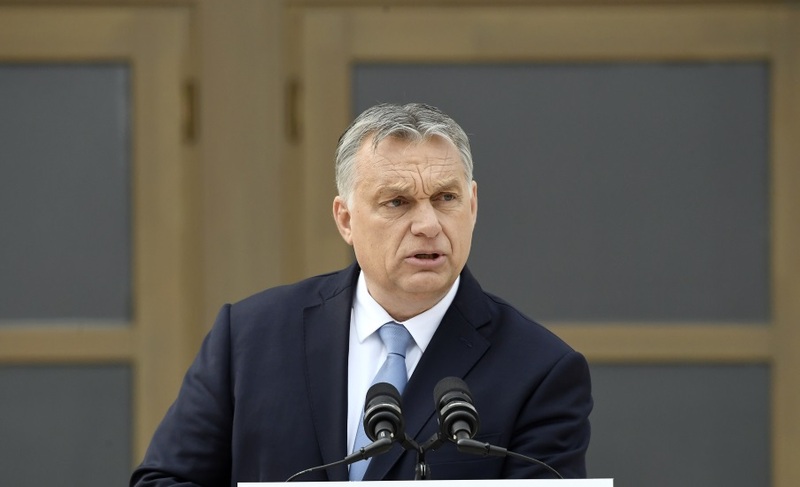 Hungary’s opposition parties on Friday slammed Prime Minister Viktor Orbán’s speech launching his Fidesz party’s European parliamentary election campaign, accusing Fidesz of being “anti-European” and of ignoring Hungary and Europe’s real problems. The opposition Democratic Coalition (DK) accused the government of laying the groundwork for censoring Facebook, citing a paper published on the website of the Századvég Foundation, a think-tank that DK says is close to the ruling Fidesz party. 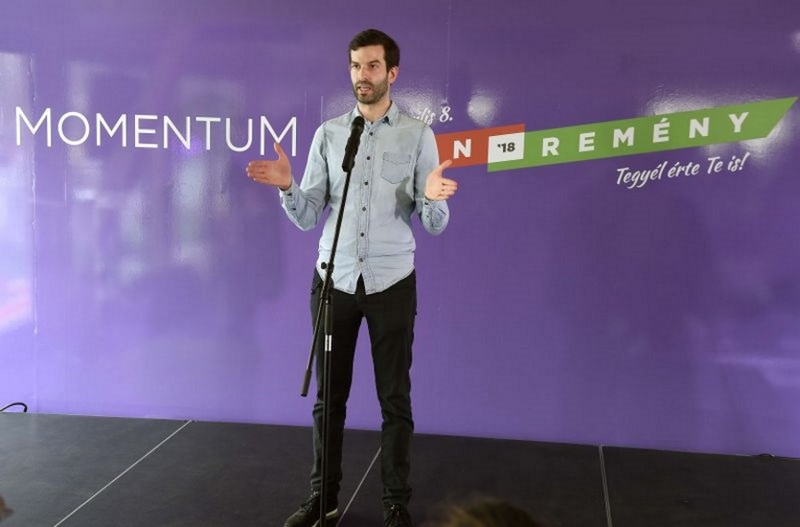 The Budapest regional prosecutor’s office has questioned András Fekete-Győr, the head of the opposition Momentum Movement, in connection with charges brought against him of assaulting police at a demonstration in front of Parliament last December. 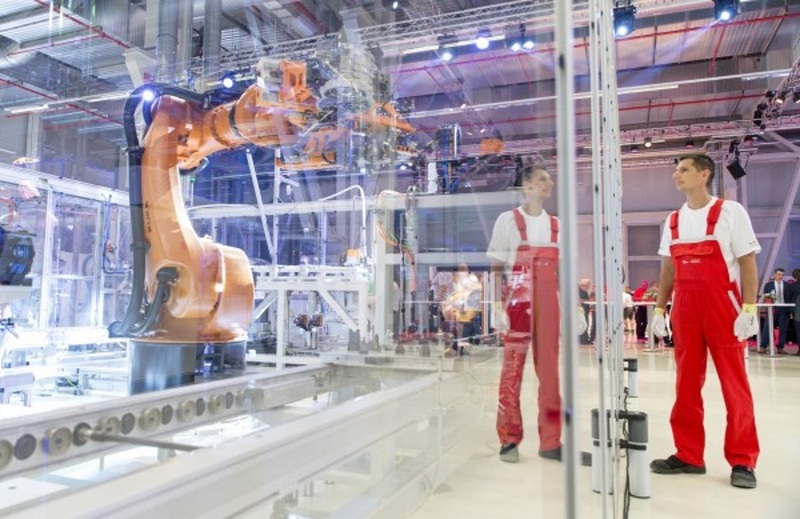 A left-wing analyst fears that while decreasing unemployment has resulted in substantial wage increases in the German automobile plants in Hungary, the looming lull in the world economy might squeeze thousands of jobs out of the industry. 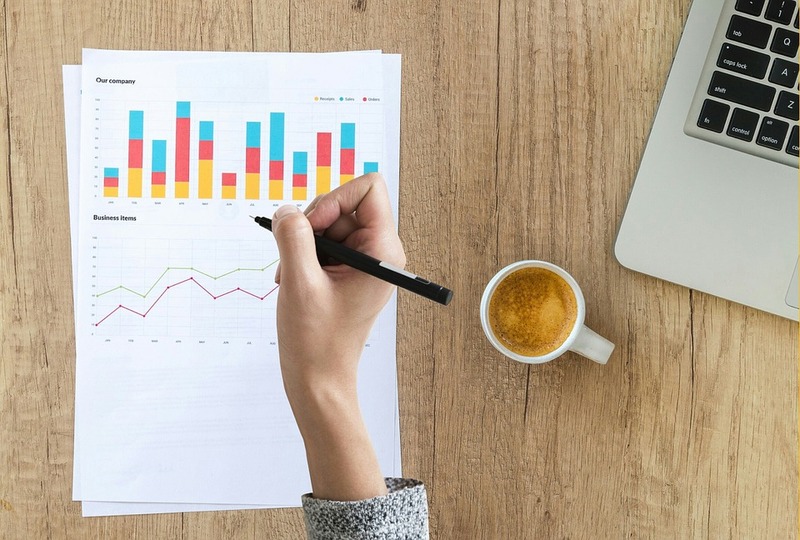 The opposition Democratic Coalition is calling for the European Union to introduce a tax on multinational companies.